 Veteran actor Bruce Allpress has played true-blue Kiwis in everything from Ronald Hugh Morrieson classic The Scarecrow to 2011 feature Rest for the Wicked. 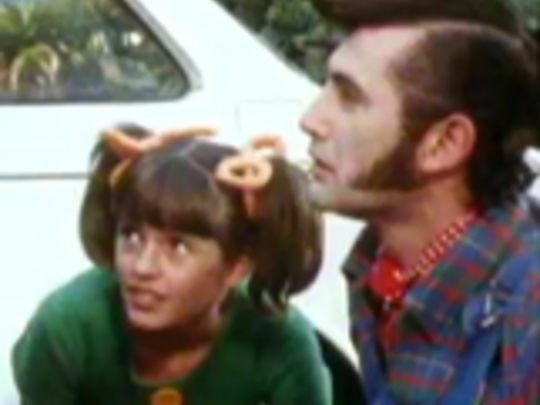 Alongside a long run of supporting roles, he scored two Feltex awards as swagman star of 80s TV series Jocko. It’s not over yet — the best is yet to come as far as I’m concerned. 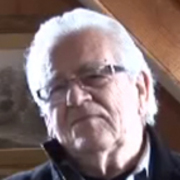 Bruce Allpress on his career (in 2011). In September 1893 New Zealand became the first country to grant all women the right to vote in parliamentary elections. This fly on the wall docudrama reimagines this major achievement, following Kate Sheppard (played by Sara Wiseman) throughout the final push of her campaign. 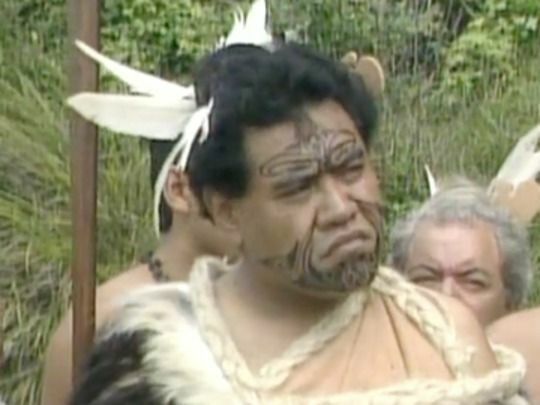 The 70-minute TV movie follows the template set by director Peter Burger and writer Gavin Strawhan in their 2011 docudrama on the Treaty of Waitangi, with key characters directly addressing their 21st century audience. At the 2012 NZ TV awards, Wiseman won for Best Performance by an Actress. Rest for the Wicked showcases an all-star A-team of older Kiwi actors — among them John Bach, Bruce Allpress, and Gloss boss Ilona Rodgers. 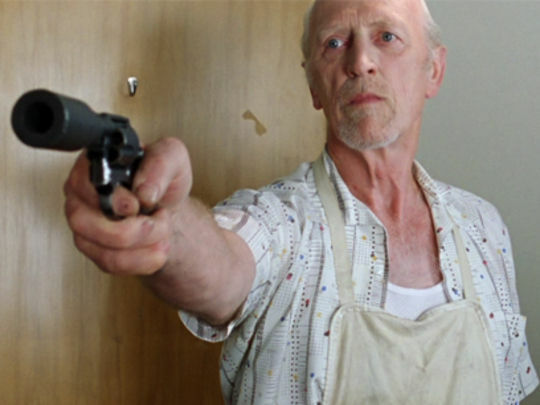 Gravel-voiced Tony Barry (the man who uttered the immortal line "goodbye pork pie") stars as Murray, a retired detective going undercover in an upmarket rest home. Frank hopes to catch his longtime nemesis (Bach). Instead he finds himself in the company of the randy, and the unexpectedly dead. The "sweet, rather knowing little movie" (Linda Burgess in The Dominion Post) marked the feature debut of advertising veteran Simon Pattison. 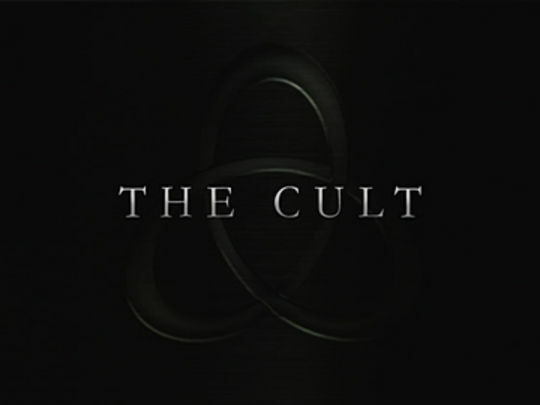 In the first episode of The Cult, headstrong lawyer Michael Lewis (Shortland Street's Renato Bartolomei) joins a volatile group in a Northland house. Each of them has lost a family member or friend to commune Two Gardens, and wants to get them out. 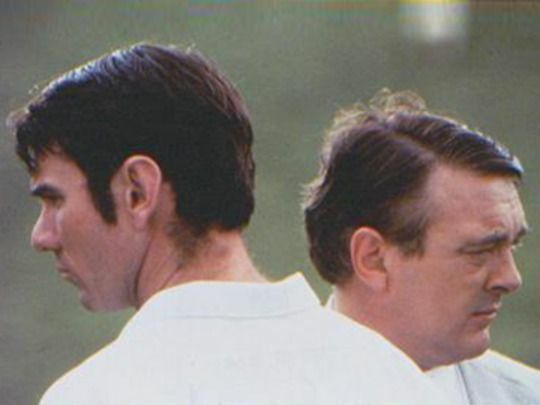 Meanwhile, inside Two Gardens, Michael's son is asked to "renounce" his own brother. Created by Kathryn Burnett and Peter Cox, The Cult won Qantas awards for acting, design, music, cinematography, and editing — and was nominated for another four acting awards. Peter Burger (Until Proven Innocent) directs this first episode. 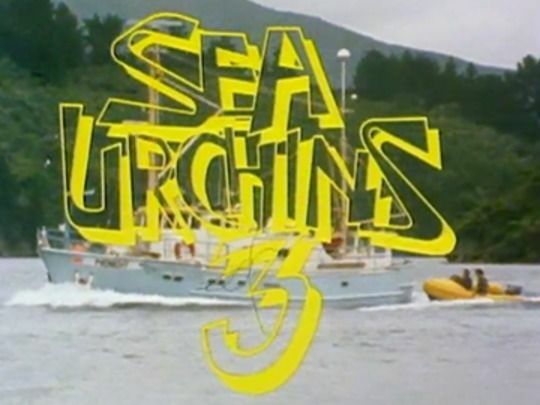 Written by Tom Scott and Greg McGee, South Pacific Pictures-produced Fallout was an award-winning two-part mini-series dramatising events leading up to NZ’s 80s anti-nuclear stand. PM Robert Muldoon (Ian Mune) calls a snap election when his MP Marilyn Waring crosses the floor on the ‘no nukes’ bill, but his gamble fails, and David Lange's Labour Party is elected. 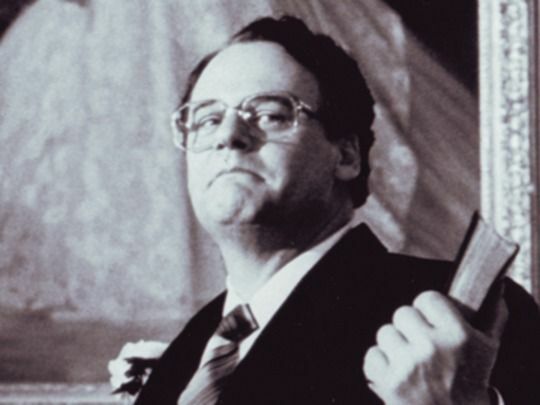 Lange (played by Australian actor Mark Mitchell) is pressured from all sides (including a bullish US administration) to take a firm stance on his anti-nuclear platform. He finally accepts there is no middle ground. This posthumous series — produced by Ginette McDonald — collects segments from Billy T’s long running skit based comedy series. Some of his most cherished creations are here: the giggling Te News newsreader, Cuzzy in his black shorts, and the chief bemused by Captain Cook. Support comes from a seasoned cast including Peter Rowley, David Telford and Roy Billing (with cameos from Bob Jones and Barry Crump). Some of these skits are essentially elaborate setups for one line jokes but Billy T’s infectious warmth and good humour inevitably carry the day. 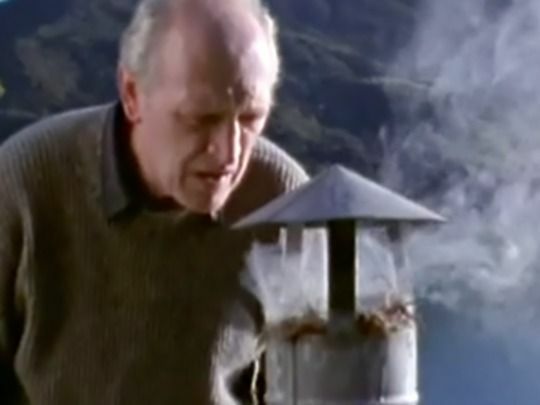 Dunedin barrister Alf Hanlon’s first — and most famous — defence case was the first episode in this award-winning drama series about his career. In 1895, alleged baby farmer Minnie Dean was charged with murdering two infants in her care. Hanlon’s inspired manslaughter defence was undermined by the judge’s direction to the jury; and Dean became the only woman to be hanged in NZ. 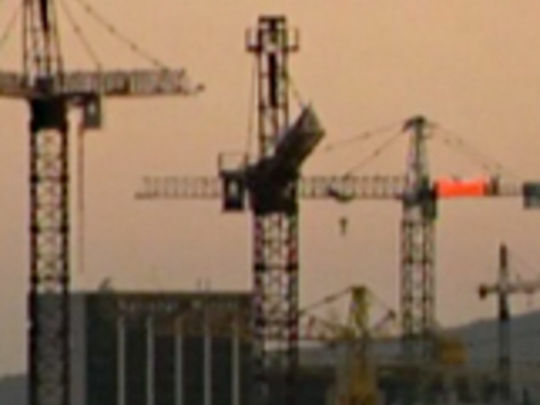 Hanlon vowed none of his future clients would ever suffer this fate. Emmy-nominated and a major critical success, the episode contributed to a re-evaluation of Dean’s conviction. 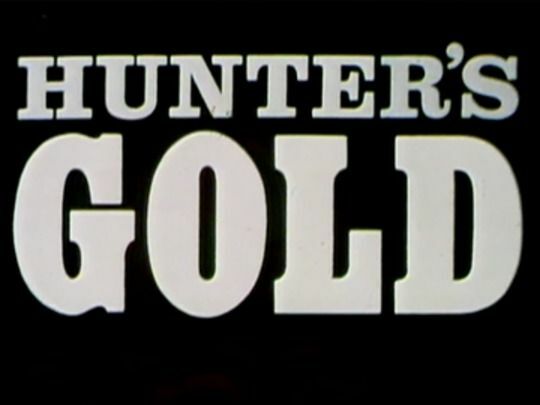 This first episode from the kidult series pits 12-year-old Terry Teo, sister Polly and brother Ted against a gang of gunrunners led by crime boss Ray Vegas (former Goon Michael Bentine), after Terry skates down the wrong driveway and stumbles on the crims and their illegal arsenal. 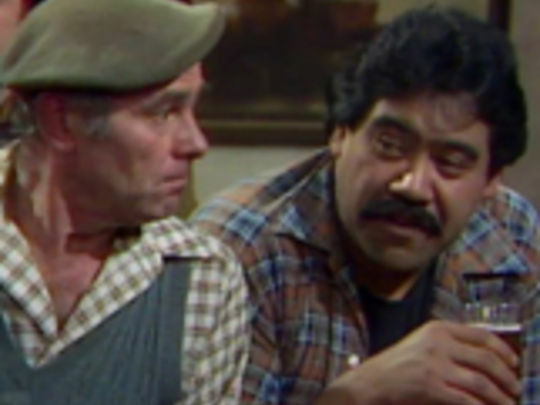 Terry was fondly remembered by Kiwi kids who grew up in the 80s. Taking cues from the Stephen Ballantyne and Bob Kerr comic it was based on, there are Batman-esque graphics and arcade game-style animated sequences. 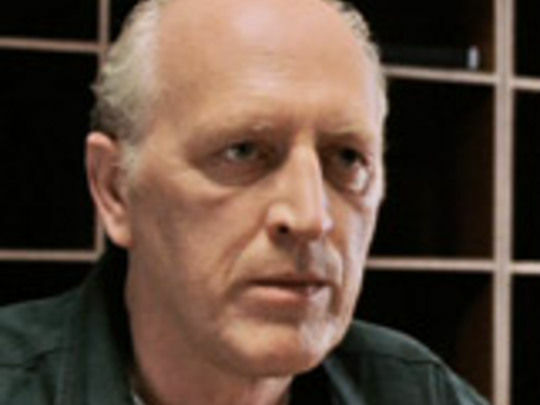 Sean Duffy’s bald villain is called Curly and the bikie is Billy T James. 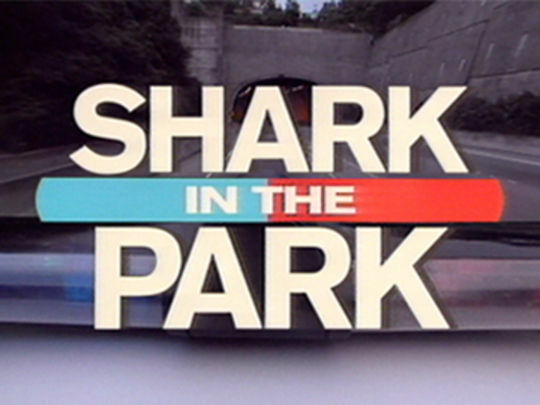 The series finale in this 80s children’s drama begins with hero Terry Teo once again in the clutches of the evil Ray Vegas and sidekicks Blue and Curly. 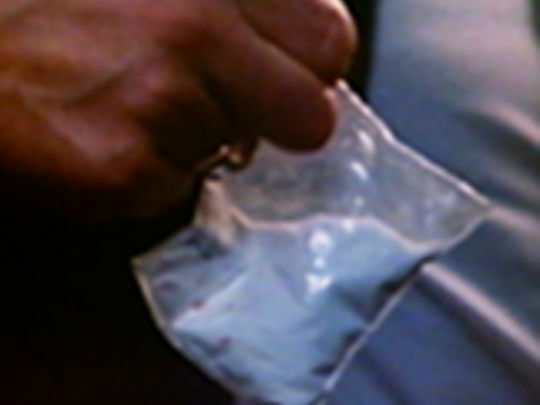 While Terry is held hostage by the gang, local cop Sergeant Wadsworth calls for back up — but reinforcements seem to have come from Keystone rather than HQ. Blue reveals an unexpected facility with heavy weaponry and humanity in amongst the pyrotechnics, but will the forces of good, and Polly’s karate skills and commonsense, be enough to get the Teo siblings back home for mum’s roast dinner? In this episode of the Jon Gadsby written rural sitcom, the locals at The Rabbiter’s Rest pub attempt to take an overzealous young constable down a peg. 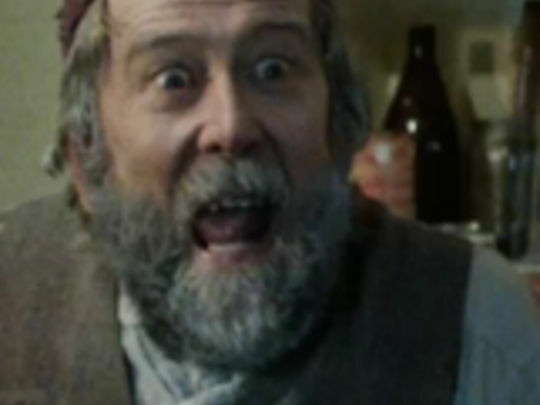 Michael Haigh (Gliding On) has yet another of his police roles as the worldly wise local sergeant. 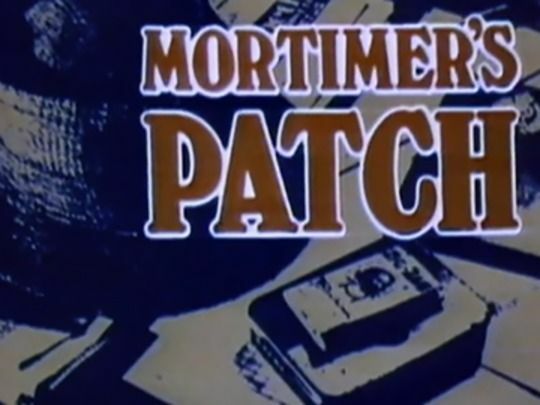 No appearance from Gadsby in this episode, but David Telford plays the genial proprietor, Doreen the barmaid reprises the role Annie Whittle made famous in A Week of It, and Billy T James is among the regulars propping up the bar. The humour is gentle; some of the jokes are shaggier than the local sheep flock at shearing time. 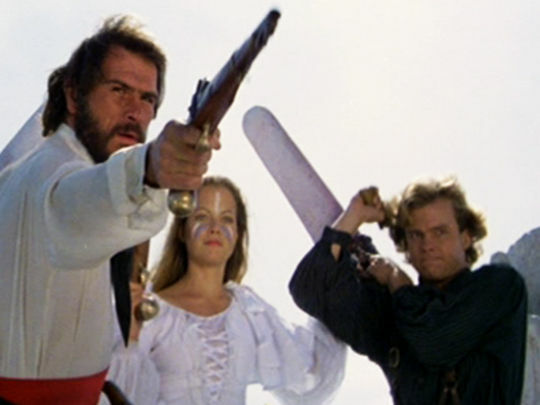 This pirates of the South Seas tale stars Tommy Lee Jones (Men in Black, The Fugitive) as rogue Bully Hayes, who helps a missionary save his kidnapped-by-savages wife. 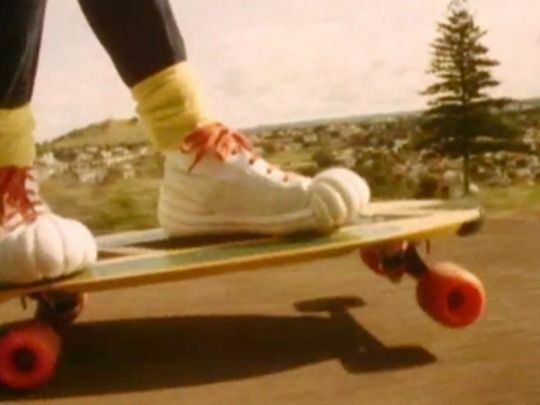 Produced by Kiwis Rob Whitehouse and Lloyd Phillips (12 Monkeys, Inglorious Basterds), the film was made in the 80s ‘tax-break’ feature surge and filmed in Fiji and New Zealand (with an NZ crew and supporting cast). 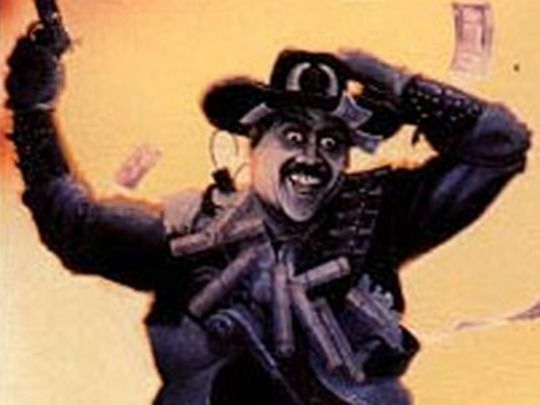 John Hughes (Breakfast Club) and David Odell (Dark Crystal) scripted the old-fashioned swashbuckler from a Phillips story. It was released by Paramount in the US as Nate and Hayes. This feature tells the true story of the notorious 1941 manhunt for Stanley Graham. The West Coast farmer went bush after a shooting spree that followed police pressure to have him hand over his firearms. Seven men were ultimately killed. 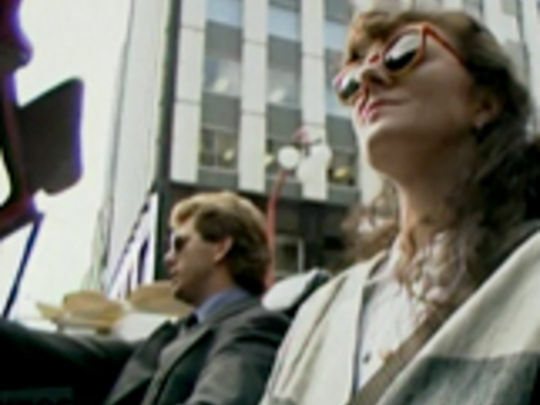 Written by Kiwi-born Andrew Brown (from Harold Willis’ book), Bad Blood was made during the tax break era for UK TV, but was released in NZ cinemas. 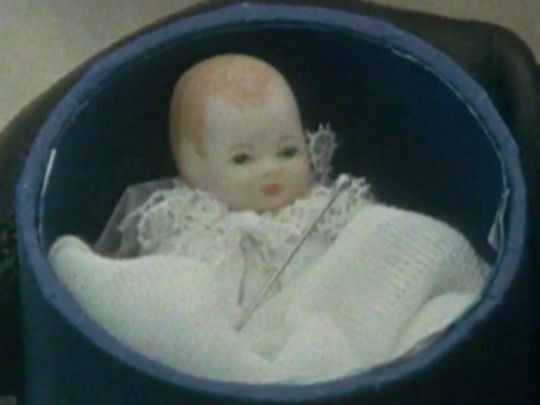 Directed by Brit Mike Newell (Four Weddings and a Funeral), it won strong reviews. Aussie legend Jack Thompson and compatriot Carol Burns star as the isolated Bonnie and Clyde coasters. 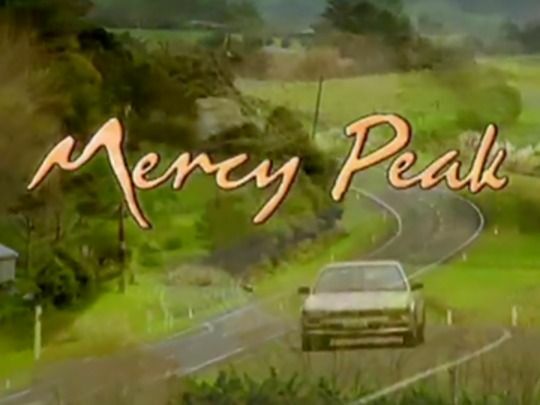 In this episode of the early 80s TVNZ high country drama (penned by Pukemanu writer Julian Dickon and directed by Roger Donaldson), Jocko (Bruce Allpress) is reunited with two fellow Korean War veterans — but one is now an escaped convict and the other a police officer heading the manhunt. 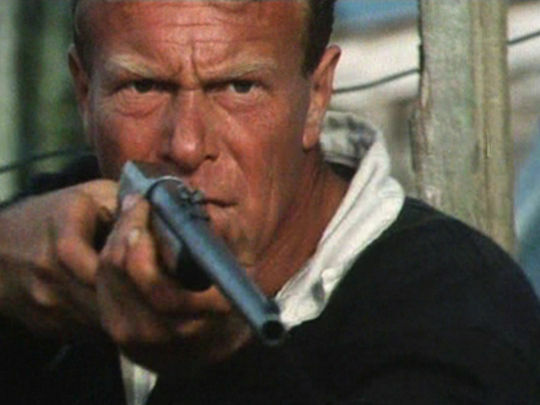 Stan, another escapee (a suitably manic Bruno Lawrence), stirs things up but the real drama here involves unfinished business for three former soldiers from a conflict 25 years earlier. It’s also very much a man’s world, without a single female character to be seen. 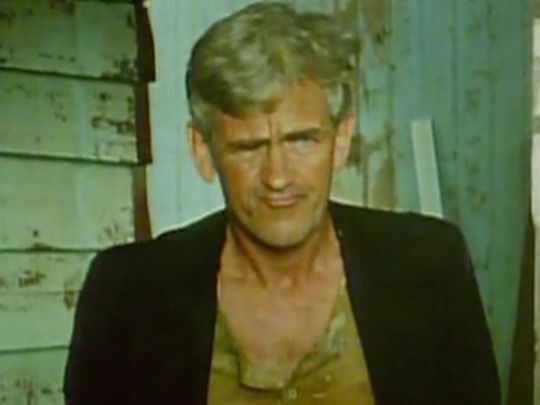 Introduced by a pilot called High Country, Jocko was an early 80s attempt by TVNZ to build a series around a travelling swagman character. Jocko (Bruce Allpress) is a maverick musterer and rural jack-of-all-trades in the tradition of the Australian swagman and the American cowboy. But the setting is a contemporary one: in the South Island high country where old and new methods of farming are coming into conflict. 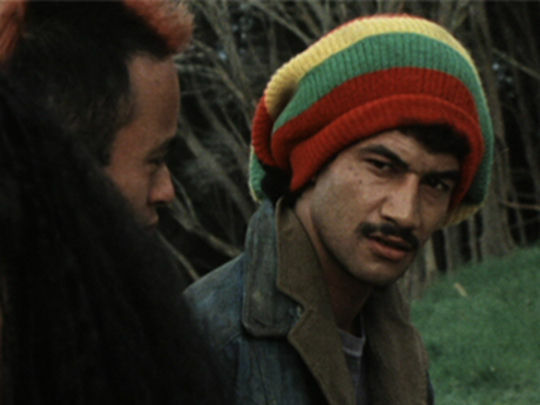 Two series were made, written by Julian Dickon (Pukemanu), and co-starring Desmond Kelly as Jocko’s off-sider and travelling companion, China. Praising novel The Scarecrow, one critic argued that author Ronald Hugh Morrieson had melded genres together into “a brilliant, hallucinatory mixture distinctively his own". The movie adaptation is another unusual melding; a coming of age tale awash with comedy, nostalgia, and a touch of the gothic. 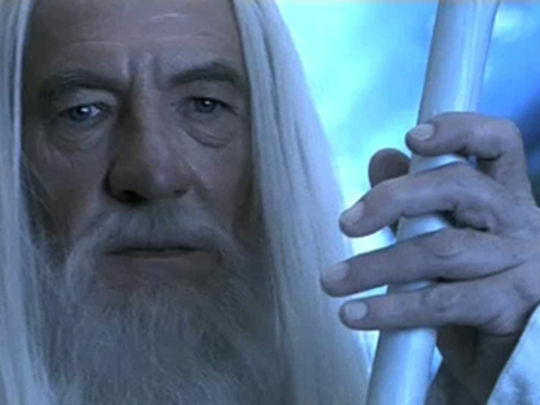 Taranaki teen Ned (Jono Smith) is worried that the mysterious arrival in town (US acting legend John Carradine) has murderous designs on his sister. The masterful narration is by Martyn Sanderson. 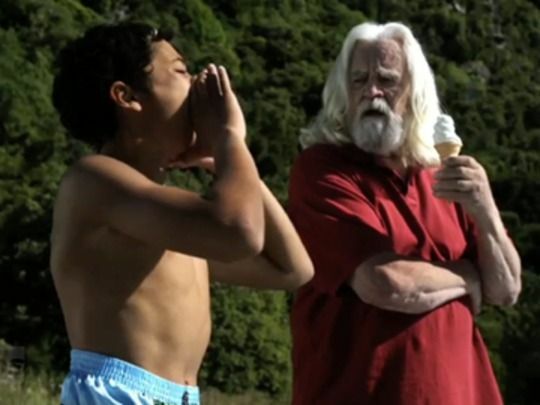 The result: the first Kiwi film to win official selection at the Cannes Film Festival.